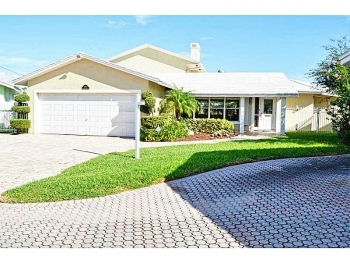 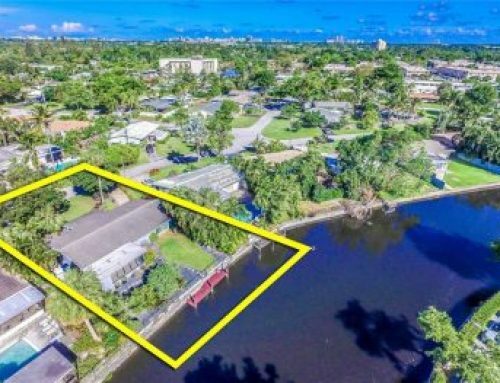 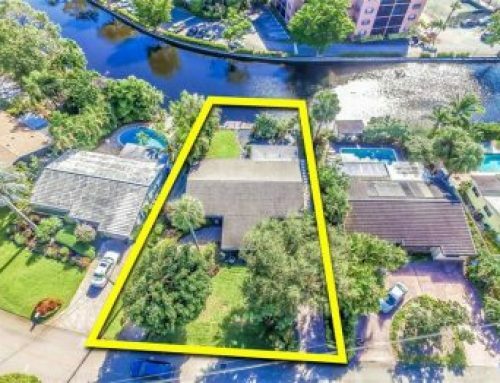 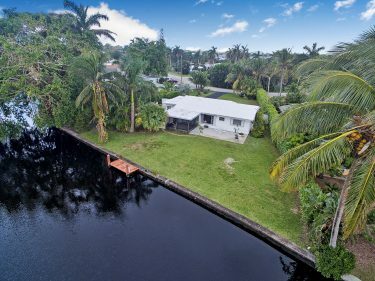 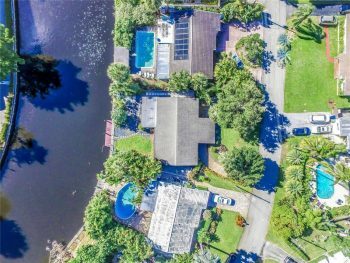 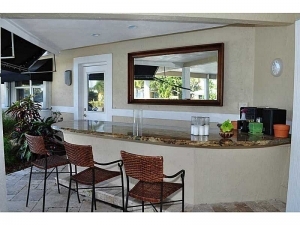 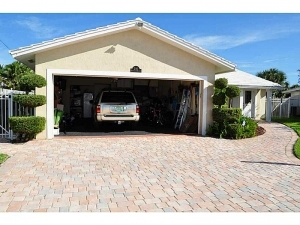 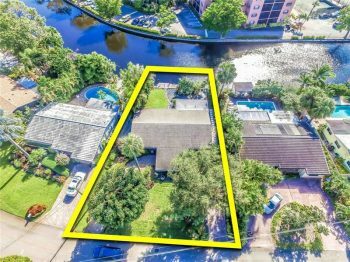 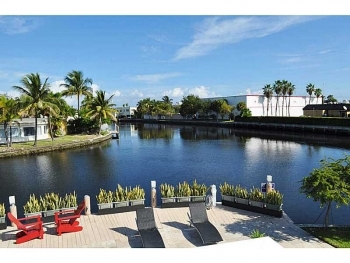 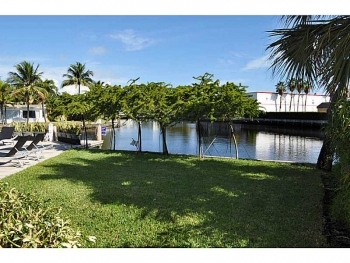 This home located in the desirable Coral Point neighborhood is perfect for those needing space and wanting waterfront living. 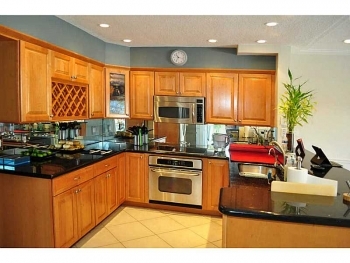 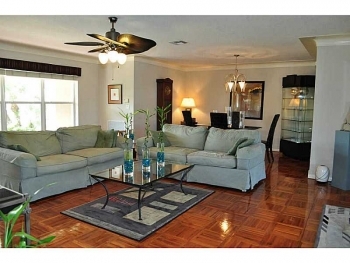 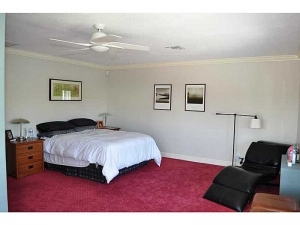 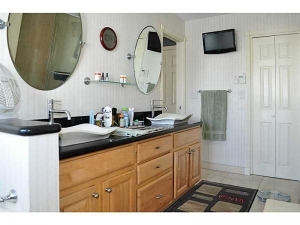 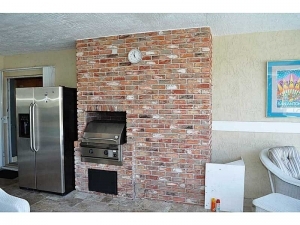 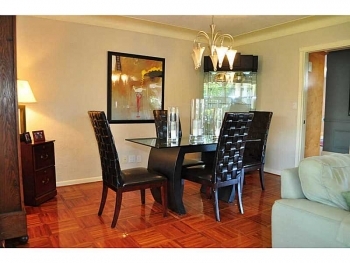 With 3 bedrooms and 3 bathrooms and plenty of space for entertaining. 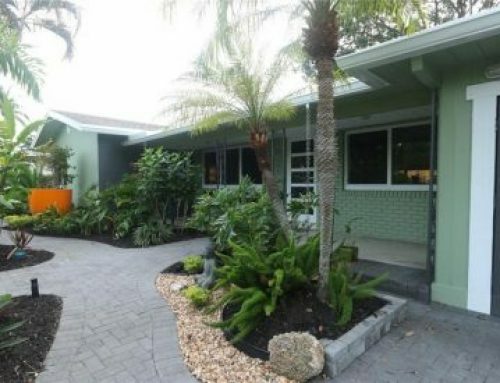 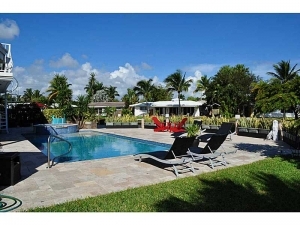 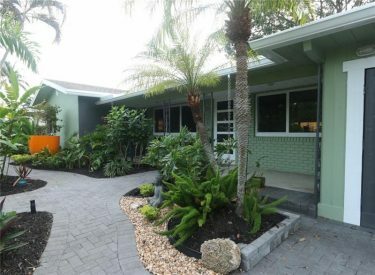 Please call or email with any questions or for scheduling a viewing as this is a great listing in the Wilton Manors real estate market. 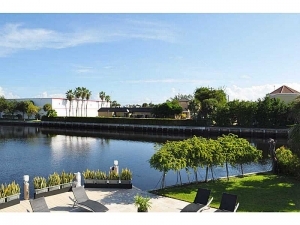 For other homes that are for sale simply use the MLS search feature at the top of this screen or contact me to be set up a property search based on your needs and be emailed when new listings hit the market.